Home > Outlook PST File > How to Fix Outlook 2016 Search Problems? Sometimes, users find it difficult to understand and execute Outlook Search with each updated version of the application. If you just upgraded your desktop email client to the latest version, you also might be facing ‘MS Outlook 2016 Search not working’ issues. 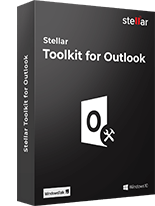 Since Outlook is a most popular email client being used to send and receive bulk emails in a significant number of organizations as well as a personal level; it must be maintained and upgraded on a regular basis. Note: If you find that problem is related to damage in MS Outlook PST database file then, try PST Repair Software to make Outlook error free and to fix “outlook 2016 search not working” Problems. In some cases, the Search algorithm integrated into MS Outlook does not work appropriately as desired. If this is the case, all you need to do is just stay calm and try some resolution methods to fix Outlook 2016 instant search not working error. Undoubtedly, ‘Search’ is one of the significant features the application offers. It not only helps to perform a particular search following a defined criterion but also helps to navigate through emails and other mailbox components quite efficiently. The search algorithm might incorporate different kinds of malfunctions such as entirely improper outputs or no/ blank results. When the tool stops functioning properly; it would either display search results up to a particular date or it will show that there are items based on search criteria waiting to be indexed in the output panel. In this case, there could be an error or issue with Windows Indexing services. There could be many problems in Outlook 2016 responsible for Outlook 2016 instant search not working issue and so are the solutions. Note: The previous versions of Outlook do not allow selecting OST or PST file to Index, whereas in Outlook 2016, you can choose to index the application itself. While checking if the Outlook emails are indexed or not, you must also disable and then enable the application from the ‘Indexing Options’ window. Deselect Outlook by checking the checkbox and close the application. Wait for 5 minutes and then open ‘Task Manager.’ Check if Outlook.exe is still running in ‘Processes’ tab. Next, go back to select Outlook for indexing. Corruption could be a possible reason behind malfunctioning of the instant Search not showing recent emails feature. Analyze the file and repair it using the ScanPST.exe tool. 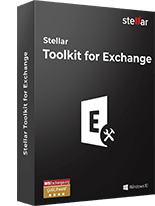 This is the popular ‘Inbox Repair Tool’ integrated with all the versions of MS Outlook email client. In File Explorer window, open ‘This PC’ and then type ‘ScanPST.exe’ in the Search box. 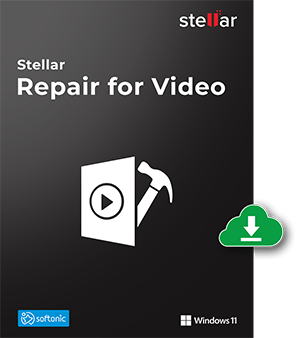 Running this tool will repair any existing damaged or corrupted OST as well as PST on the system. i. 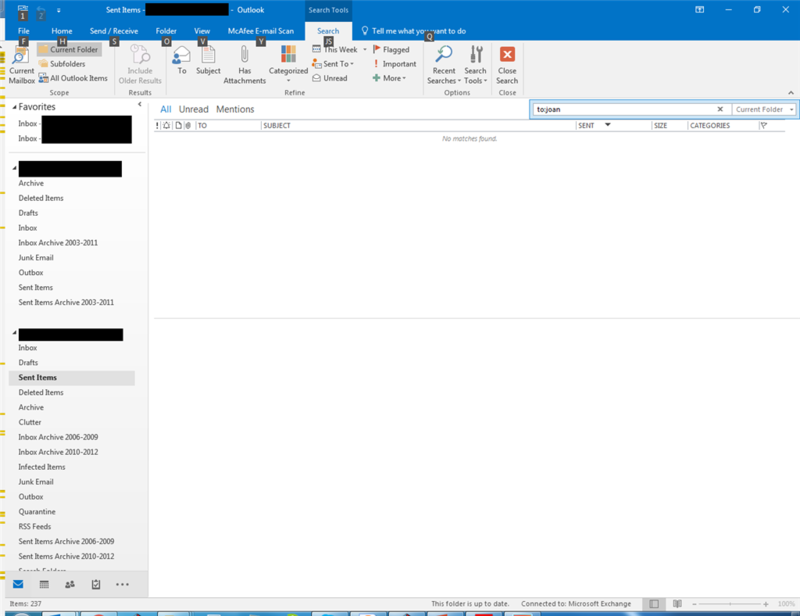 Open Outlook 2016, Click the ‘File’ menu, select ‘Options’ and then choose ‘Search’ that is available on the left side of the window. iv. Click OK to start rebuilding the index. The search feature does not work while the ‘index rebuilding’ process is in progress. Therefore, do not interfere with Outlook during the process. The time taken to rebuild indexes depends on system specifications, the number of emails to be indexed, and the amount of data in each email. Corrupt or damaged Outlook PST file is a possible reason behind malfunctioning of the Instant Search feature. 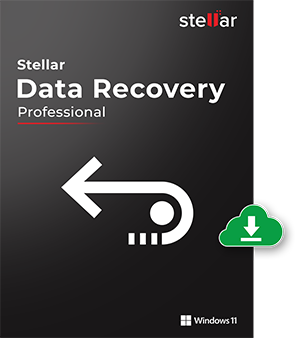 Therefore, analyze and repair the PST file by using either the scanpst.exe tool or a PST file repair software such as Stellar Repair for Outlook. Of the many Outlook problems, Outlook 2016 Search problem is another one. This blog provides detailed steps on how to repair corrupt or damaged PST file and resolve this issue with regard to Outlook indexing services. 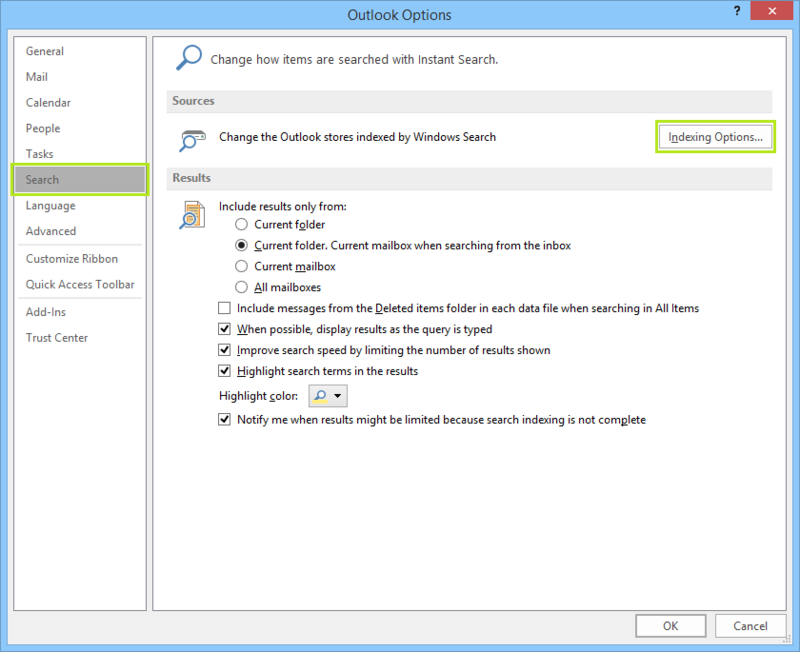 In this way, it helps you fix the ‘Outlook 2016 Search not working’ problem so that you get correct results when you search for any item in Outlook. 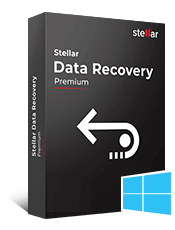 If the corrupt Outlook data file is the reason behind the inappropriate functionality of Outlook ‘Search’ feature, you can repair the PST file by using Stellar Repair for Outlook or Inbox Repair Tool (scanpst.exe). 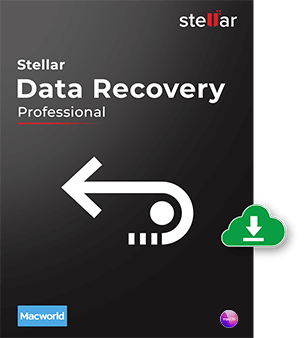 Both of these utilities can repair PST file and recover the entire mailbox data. After the damaged PST file gets repaired, the ‘Search’ feature would work properly. 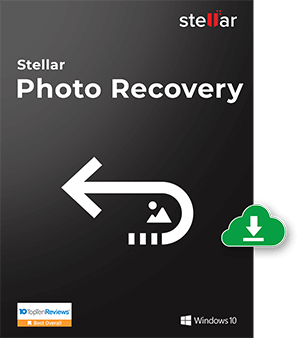 However, Stellar Repair for Outlook is recommended as it provides several benefits – supports encrypted Outlook data file recovery, shows preview of recovered mailbox data before saving, can save the recovered Outlook data files as EML, MSG, RTF, PDF and HTML file, and more. You can access these files on various email clients, and some of them without a specific platform. 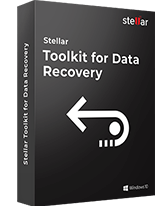 The software works perfectly in most of the cases when Inbox repair tool fails to resolve the issue. 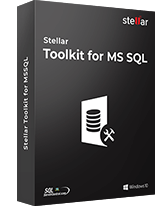 Check what the other MVPs and other experts have to say about this software: Click Here. Any clues on why this keeps happening? 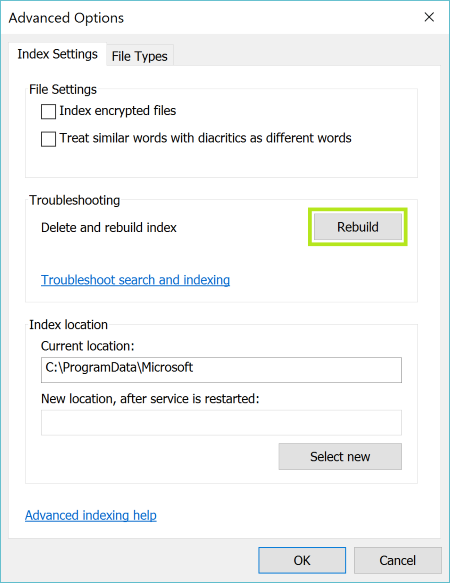 I can restore search functionality by rebuilding, but 3 or 4 weeks later it happens again and I have to rebuild again. What can I do to find why it keeps happening? Which is the software for repairing .ost file? Last week, I had faced this error after the update in Outlook. But this solution raises my hope to fix bad things smoothly. Great Job! I think Microsoft is still working on this issue and continuously updating new patches to make Outlook application more stable. Earlier, Outlook search problem was experienced every 3rd user of Outlook community. Your findings would be helpful for our blog readers. Finally, my Outlook index search is working again. Can l get MS Search to index network drives, specifically NAS? There doesn’t seem to be an easy way because the indexing location dialog box will not accept a mapped network location. You can link MS Search to index network drives but if you have multiple files on your network share then it could adversely affect the performance of MS Outlook. But, It took more than 4 hours to understand the technical process & its implementation. Finally, I am in a great space now. You can share your challenges here i.e. useful for other blog readers.